now happy with the work, there was just a couple of setbacks. in the Entire Whittier – Los Alamitos Areas! 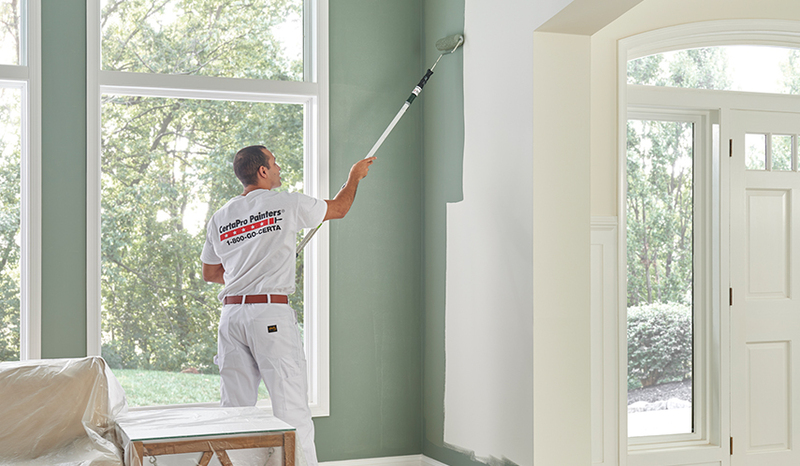 The team at CertaPro Painters® of Whittier - Los Alamitos, CA, is well-positioned to address the unique architectural styles, aesthetic and climate-related requirements in your local area. This allows us to give accurate quotes while providing high-quality workmanship.